Wedding Rehearsal Dinner in St. Pete Beach? Or consider us for your Wedding Party Venue or Location! Rick’s Reef, in St. Pete Beach, is a casual dining restaurant serving fresh food made in-house, with a fabulous Florida beach feel. There is plenty of covered dining, indoor and outdoor bar seating and the laid-back atmosphere that locals and tourists alike enjoy. Rick’s Reef is family friendly, and the covered outdoor areas are dog-friendly as well. 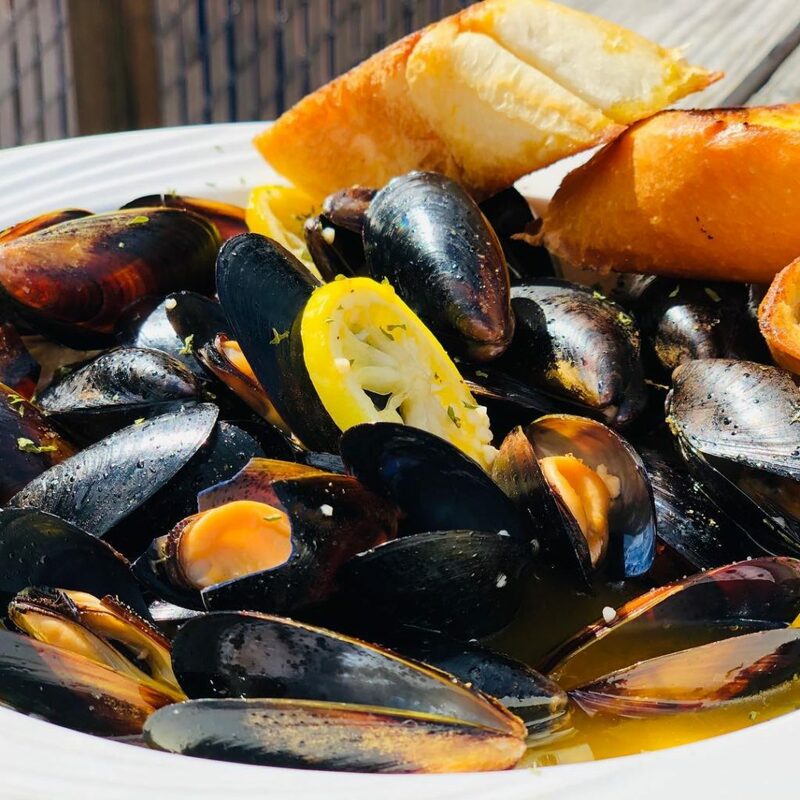 If you’re a local you probably already know that Rick’s Reef is the best restaurant on St. Pete Beach and already love the terrific food they serve. But if you are vacationing in St. Pete Beach, and looking for a fun, relaxed spot to enjoy great food then Rick’s Reef, right on Gulf Boulevard, is your answer. 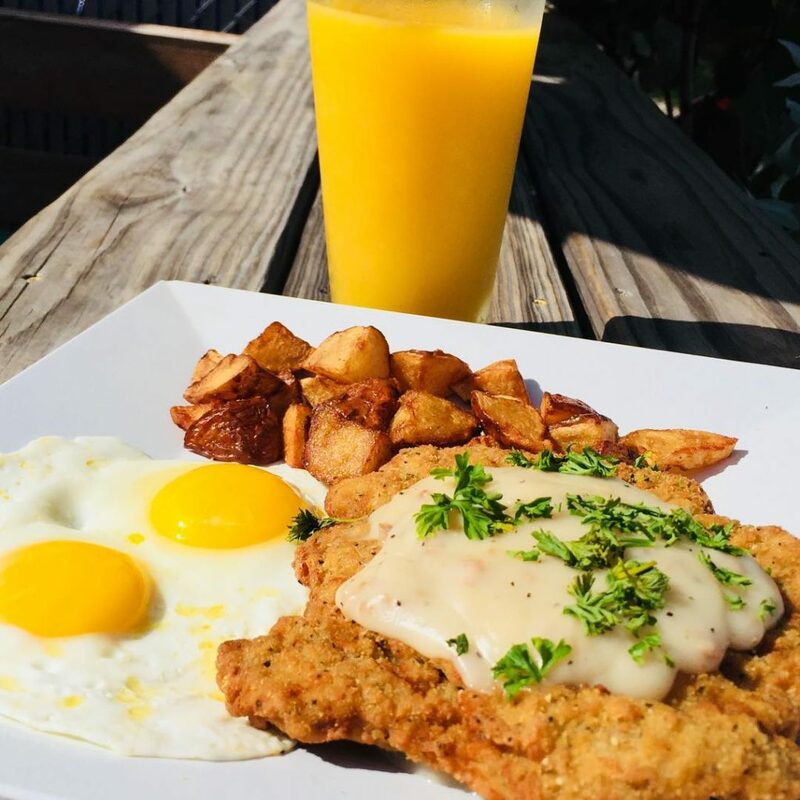 The Best Breakfast on St. Pete Beach can be found at Rick’s Reef. That means they have to offer all the usual breakfast fare. Pancakes and French Toast, Waffles and Homemade Chicken and Waffles, Corned Beef Hash, Country Fried Steak and Eggs, and Biscuits n Gravy. But they also have fabulous three-egg omelets with every option you can imagine. And they have a long list of creative Eggs Benedict dishes. Breakfast at Rick’s Reef is always created by hand with fresh ingredients! Rick’s Reef has an incredible selection of lunch options including Fresh Seafood, Chicken, Pork and Beef dishes, along with great Salads and Specialty Items like Smoked Fish Spread, Lobster Mac & Cheese and smoked in-house Salmon, Pork, and Ribs, you’ll find something interesting and delicious no matter what your taste. There also is a wide choice of fabulous dinner selections and all of our lunch items are available for dinner as well. 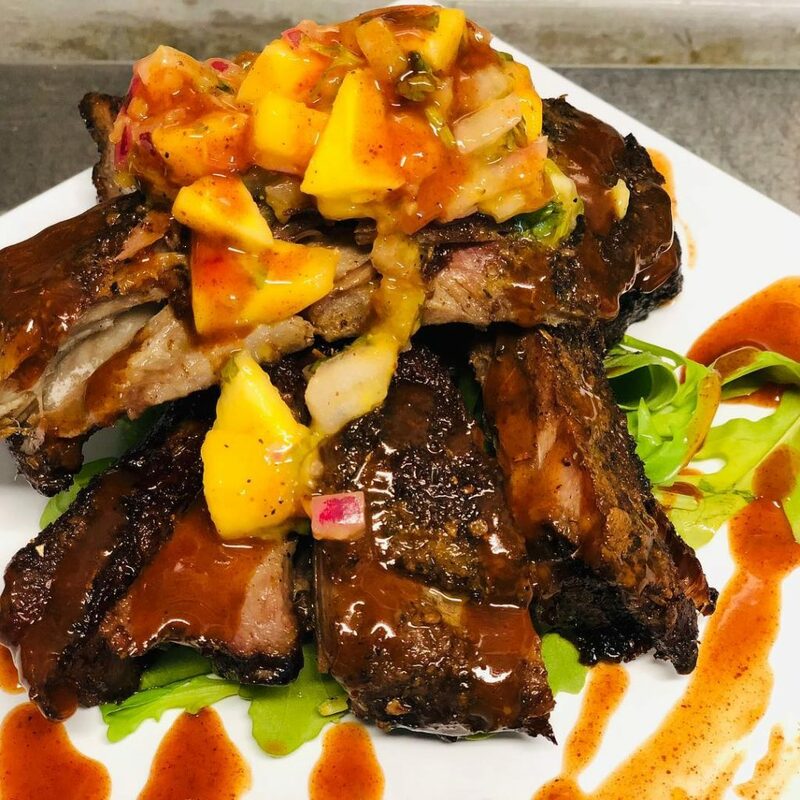 From Mile High Meatloaf to Crab Stuffed Grouper, Fajitas to Coconut Shrimp and including Pasta Dishes with any Meat choice you like, you’ll find exactly what you are looking for at Rick’s Reef. 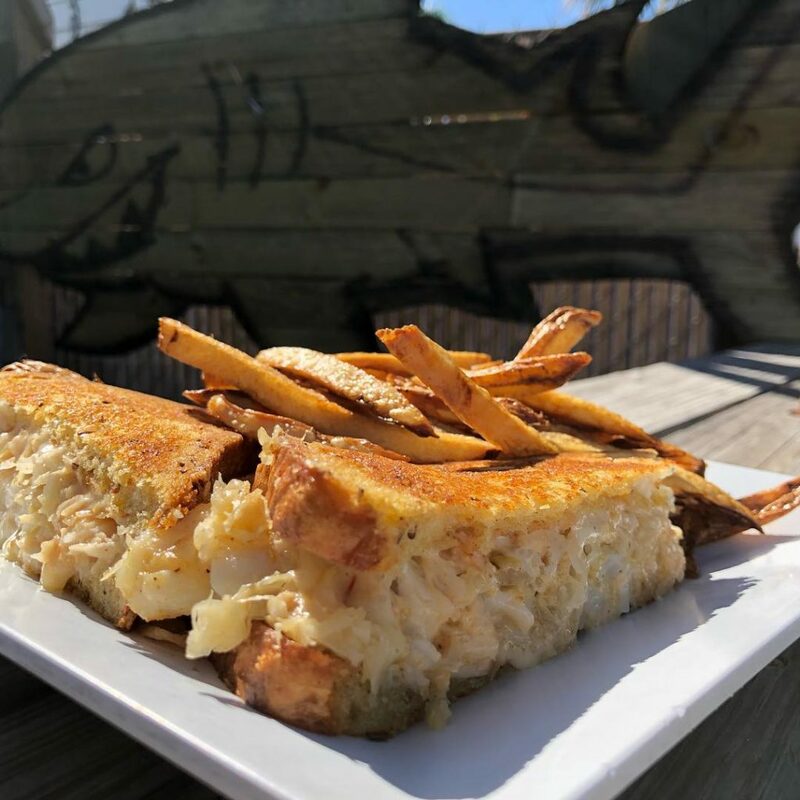 Tucked behind lush palm trees and tropical vegetation, Rick’s Reef on St. Pete Beach offers terrific service in a clean and inviting location and handmade food from fresh ingredients. The decorations are fun, and funky, with cool artwork and collectibles decorating the walls and ceilings. It’s a real slice of Old Florida, and the perfect place to bring the kids, or grandma, or all your friends! Whether you are looking for great food, a fun place to dine, cold drinks or Fun and Games, the place to go is Rick’s Reef – St. Pete Beach.